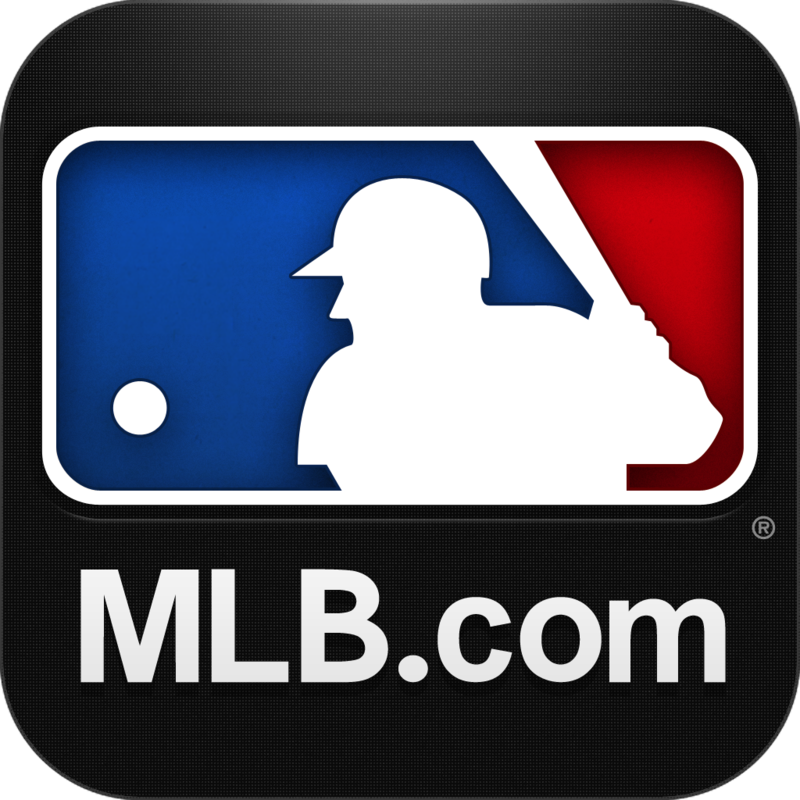 Just in time for the start of spring training, Major League Baseball has released an updated version of its very popular MLB.com At Bat app for iOS. 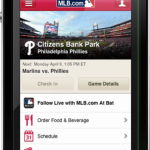 Version 6.0 of the app is highlighted by a number of new features and improvements for the 2013 season. For the iPad version, users can now take advantage of sortable batting, pitching, and fielding stats. Tablet users will also see enhancements on their favorite team page. On the iPhone side, the app sports redesigned individual team pages, an updated news section interface, expanded video highlight integration, and additional push notification options. All users will be able to take advantage of a new navigation structure, a classic games video archive library, and a more robust searchable video highlight function. Additional features will be added to the app in an update in time for the start of the regular season on Sunday, March 31. 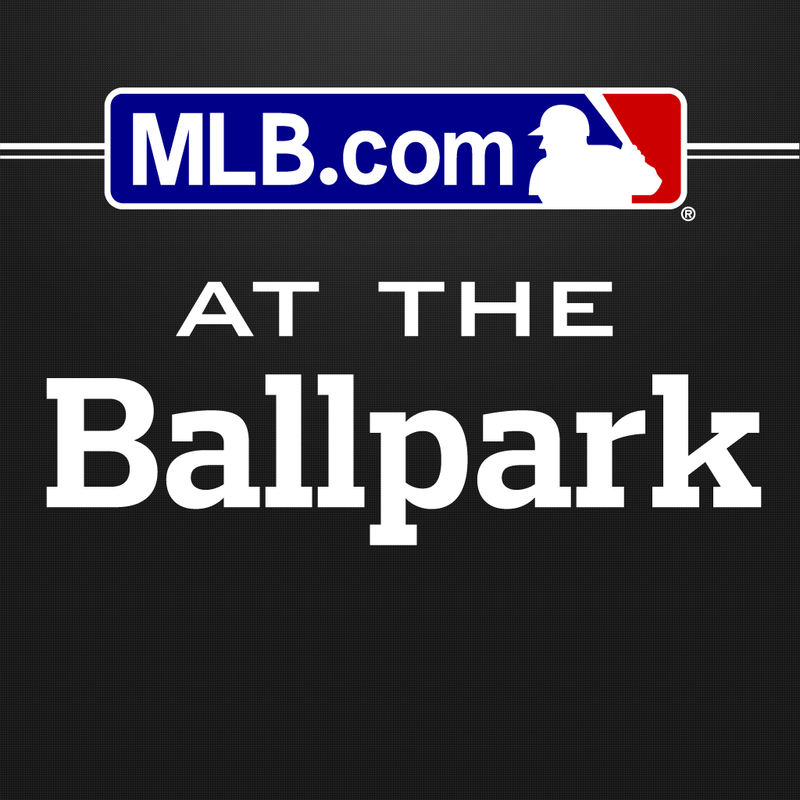 In the meantime, for spring training, users can listen live to all available radio broadcasts, track league-wide scoreboards, and complete batter-by-batter action for every game. 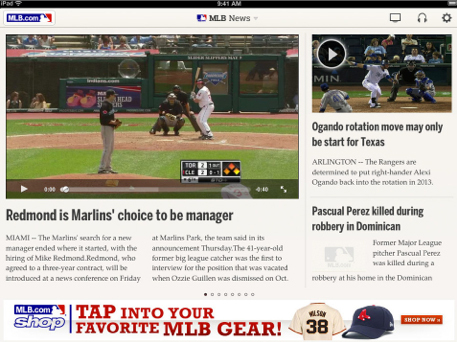 MLB.com At Bat is a universal title designed for both the iPhone/iPod touch and iPad/iPad mini. 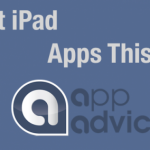 It can be downloaded for free in the App Store now. While the app has some basic functionality included, premium features do require an in-app subscription purchase. Some of the most popular subscription choices include audio broadcasts for the entire season for $19.99, or a $2.99 per month recurring charge through the App Store. As a big baseball fan, this is one of my go-to apps during the season, and I'm pleased to see the new features. Even so, I'm still hoping that the MLB.com At The Ballpark app will let me order food while cheering on the Texas Rangers in 2013.